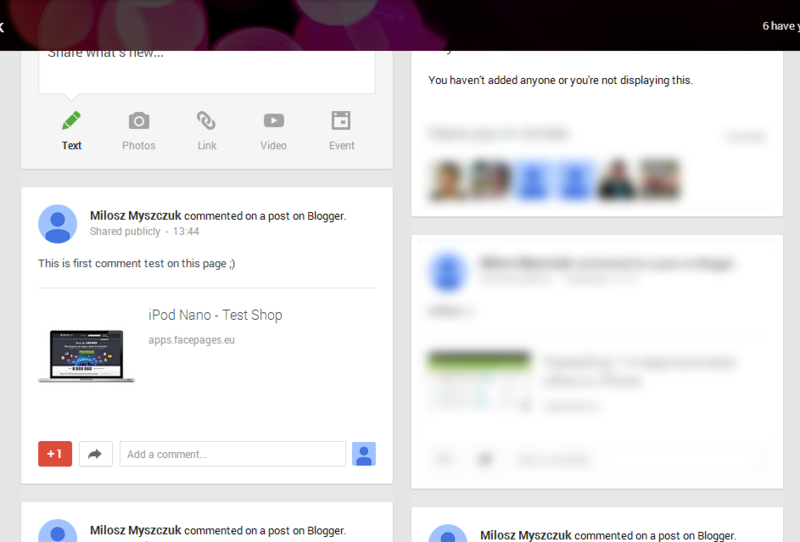 Google plus Comments is a great addon for Prestashop to increase your front office features. 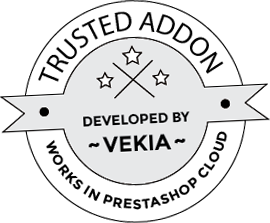 This addon creates google widget comments block on each product page in your store. This PrestaShop addon also to increases your page SEO value. Why? Just read module description below the box. Google+ comments increase your page position in Google search results! This year (2013), for the first time, Dr. Matt Peters from Moz Data Science Team measured the correlation between Google Comments (+1 and comments) and higher rankings in Google serps (search results). The results were not surprising. The fact is: number of Google +1s is more highly correlated with search rankings than any other factor. It mean that the correlation of Google +1s beat out all other well known seo methods! As we said this module gives you possibility to add Google Comments tool to each product in your store. It mean, that after each customer or shop guest comment you will increase +1s values to commented product. It mean more crawls, more visits, higher position in search results. Boost your seo with this great module for prestashop.